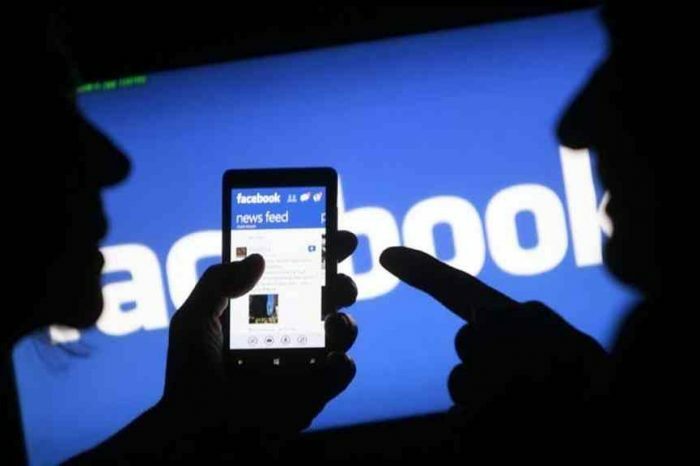 CULedger, a consortium of credit unions in the US that focuses on delivering the world’s premier network of one-to-one digital exchange for credit unions, announced today that it has achieved its goal of $10 million in Series A funding. 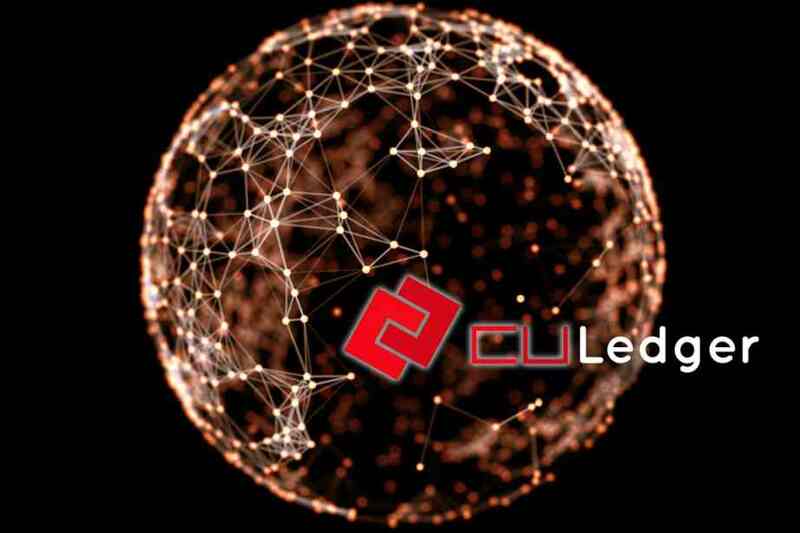 CULedger is working to use distributed ledger technology to develop a platform that enables credit unions to enable self-sovereign identity for members through its flagship product, MyCUID. The goal for Series A funding was set in October 2017 and has been well received in the credit union, financial and blockchain communities. Back in February 2018, CULedger met its minimum Series A funding requirements to further develop the initial proofs of concepts, hire leadership and to build out a private, permissioned distributed ledger network. 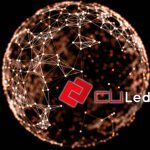 According to its website, CULedger began its quest as a research-to-action project in early 2016 and spun out of one of the largest distributed ledger consortiums in the world. After receiving donations from various credit unions and industry providers, a proof of concept for identifying call center fraud was developed. The success of this proof of concept led to the formation of CULedger as a credit union-owned CUSO (credit union service organization) on June 12, 2017. In working through a national consortium made up of credit unions and trusted industry investors, CULedger has pioneered new developments related to global self-sovereign digital identity that will further enhance the trust credit unions have with their members. CULedger provides advantages to credit unions and their members by reducing risks associated with cybersecurity and fraud, improving member experience, streamlining internal processes and reducing administrative and operational costs. 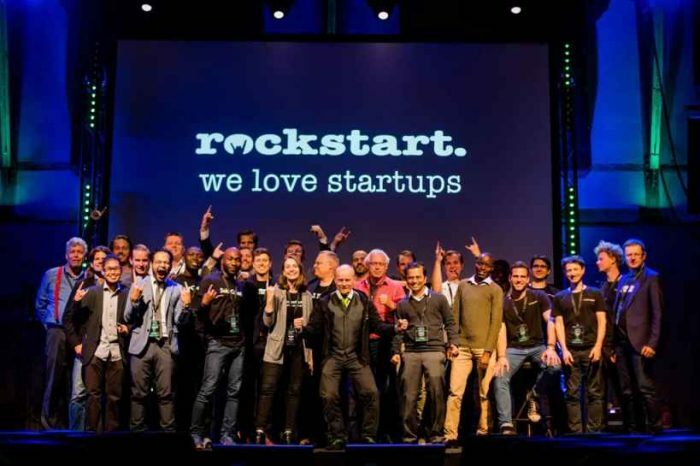 Many startups have an almost 80 percent failure rate in achieving Series A funding goals, according a report from data science website, Towards Data Science. 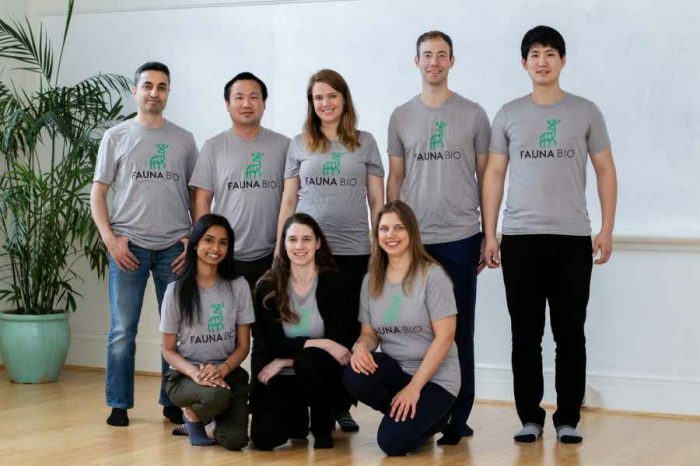 Many other startups also have smaller goals of $3 million, which attests to this major feat for CULedger. The majority of investors are credit unions, highlighting the market need, interest and support for MyCUID.